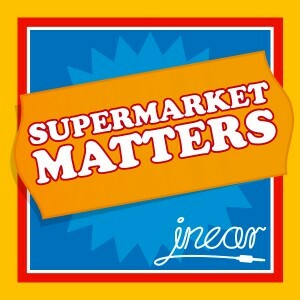 Supermarket Matters is a podcasted audio sitcom now in its second series. The brainchild of Mark Chatterley it has been written and created by a pool of talented people trying to break into their chosen careers. 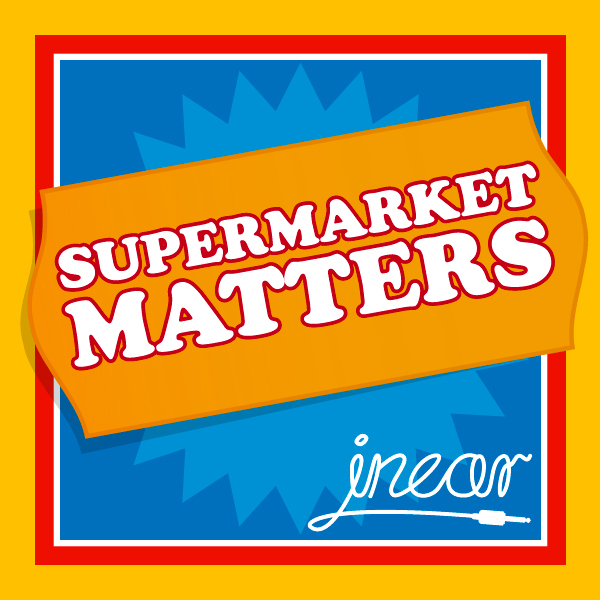 Supermarket Matters is a social media driven invention. Along with the help of about a dozen other people (writers, actors, composers, tech people) Mark Chatterley has created a crazy world set in a fictional town in South Wales called Llanmorgan. Supermarket Matters follows the lives of some of the locals as they adjust to their first supermarket – a Grab’n’Go – as it opens and changes everything. Clue – a local lad turned sales assistant. Mr Bradshaw – the young (just out of training) store manager. Ms Jones – a veteran Grab ‘n’ Go Checkout Supervisor. Mrs Haywood – the local well-off hippy. And the Whoosh! Doors – the store’s automatic entry system that can speak… And learn. 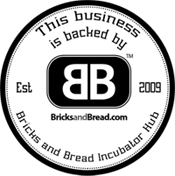 The process of creating Supermarket Matters has been plotted through a series of blog posts. Feel free to go back and watch the process unfold. Or, just sit back and enjoy the end product. If you have any comments on the project or would like to get involved with future In Ear Entertainment shows, please get in contact.